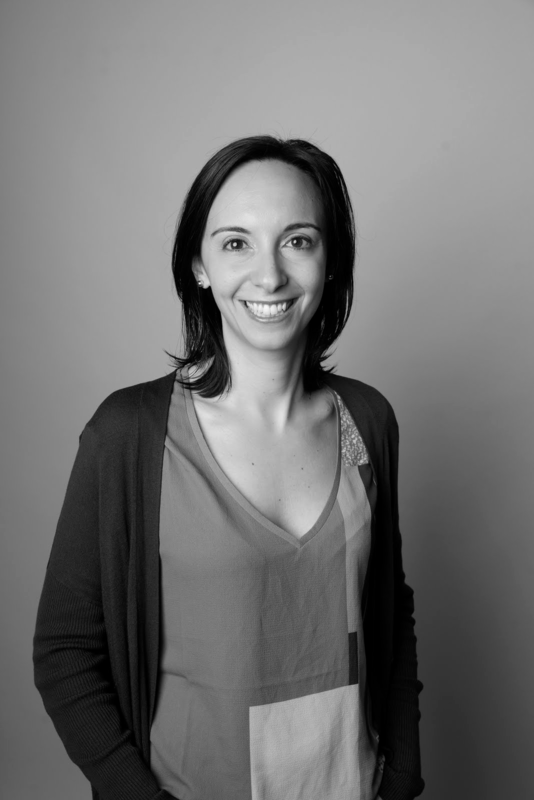 Graduated in Political Economics at the Catholic University of Milan, Valentina obtained a Master of Specialization in European Project Management. She has 8-years consultancy experience in design and management of regional, national and international publicly funded R&I projects with specific focus on social innovation, health, demographic change and technologies for wellbeing and sustainability. She also acquired relevant experience in innovation policy analysis and scientific communication and dissemination of key project results. From 2012 to 2016 she has been Support Manager of two out of six of the Action Groups (AGs) composing the European Innovation Partnership on Active and Healthy Ageing (EIP on AHA) being in charge for network management and stakeholder engagement activities. In Ab.Acus she is in charge of supporting the preparation of proposals for grant applications to several European funding programs (e.g. H2020, AAL, etc.). Specific projects she has contributed to deliver are RETRAINER, SocialCar and DiDIY. In DiDIY she has been working also at the analysis of how digital “do-it-yourself” practices are reshaping education and research.